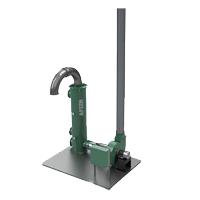 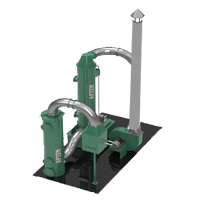 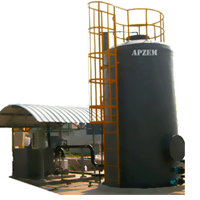 Dry scrubber | VOC's, H2S Scrubber system | Apzem, India. 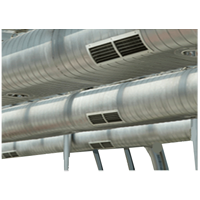 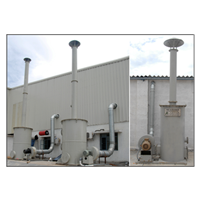 Industrial process often generates large amount of exhausts gases, containing different gaseous air pollutants that are hazardous , toxic and odorous in nature and should be effectively treated well before venting it to atmosphere as per pollution control Board norms. 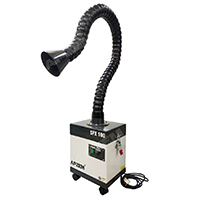 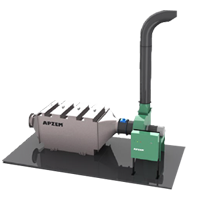 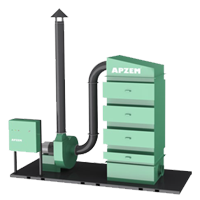 Apzem Dry scrubber system utilizes dry adsorption techniques to separate pollutant acid gases from exhaust air stream. 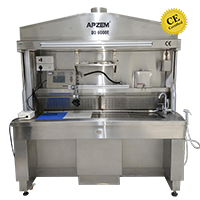 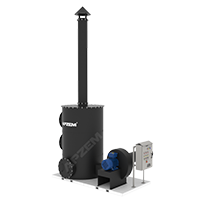 Apzem has been custom designing its range of dry scrubber for various customers across different industries. 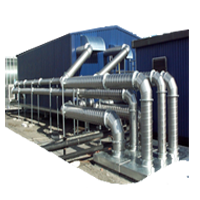 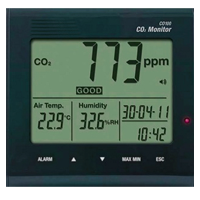 The selection and customization, is hugely depends on exhaust gas temperature, its constituents, corrosive nature, pollution loading, their absorption or adsorption nature, moisture contents etc. 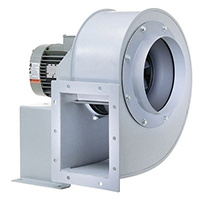 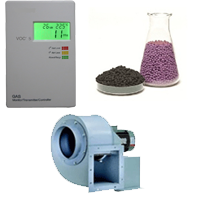 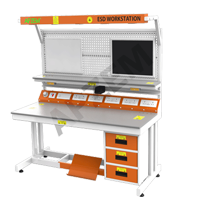 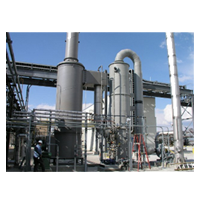 We provide complete customization of our entire range of dry scrubbers to treat and control Odorous gases, Hydrogen sulphide gas, VOC s from paint overspray in paint booths and other VOC Vapors. 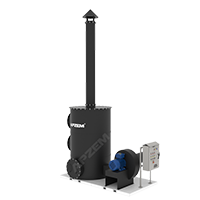 Choose any of our dry scrubber types below or call us @ +91-044-26580258 or send us enquiry to enquiry@apzem.com. 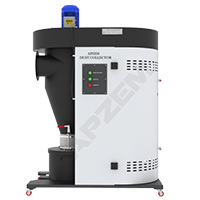 We are very much happy to assist you in selecting and customizing our widest range of dryscrubber system that best suits your needs and fits within your budget.